There is not a lot of info out there about Gloria out of Lyon, France. Their sound is a throwback to the 60’s, reminiscent of groups like The Ronettes and The Shangri-Las. They just released their debut LP, In Excelsis Stereo, via French label Howlin’ Banana Records. Give the fuzzed-out, jangly “In The Morning” (below) a spin, you’re going to dig it. 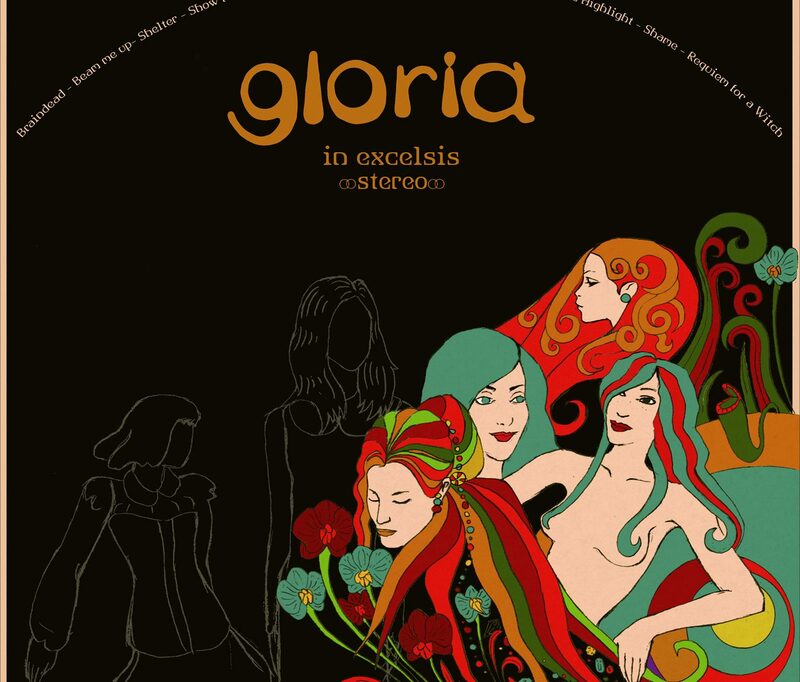 In Excelsis Stereo is out now and available in multiple formats from Howlin’ Banana. I missed on the Madcaps debut self-titled last year, I will not make that same mistake twice. These rockers out of Rennes, France play a sugary sweet brand of fuzzy garage pop tunes that could come off of any of the old Nuggets compilations of psych/garage songs from the 60’s. Their ode to the Taco Truck could be our founder, Sean’s theme song. Below are two songs for your listening pleasure, “Too Big for Your Boots” from their new album, Hot Sauce, and “Emily Vandelay” from last year’s debut. Both are great examples of what these guys can do. Hot Sauce is out now on Howlin’ Banana Records. Enjoy. Travel Check is a four-piece garage rock band out of Paris, France. I stumbled across their Bandcamp page while searching for something new to listen to. Their fuzzy vocals and guitars along with driving beats are quite intoxicating, and grabbed my attention immediately. Check out “La Gravière” (below) to hear their fuzzed-out goodness for yourself. They just released their newest 7 inch 66$ with Howlin’ Banana Records and on their Bandcamp page. I highly recommend it.